How Good is the Graco Highback TurboBooster Car Seat? The Graco Highback TurboBooster Car Seat is another best car seat that you should try. It is crash tested and engineered to exceed and meet quality standards, and that includes the side impact of the retention of the occupant with standard vehicle harness systems in turbo booster and high back mood. The dimensions are 38.1 x 41.9 x 67.3 cm and weigh about four kgs. The pattern is charming for the child and not very loud. The well-padded armrest can provide maximum comfort for your baby. Adjustable high back perfect for your growing baby or kids. It is straightforward and relatively easy for you to set up. The IS transitional form meets the safety needs of your baby depending on their weight, height, and age. The car seat is primarily designed to accommodate children weighing from 14 kgs to 45 kgs. The height recommendation ranges from 3 feet two inches up to 4ft 9 inches. It is also a highly recommended car seat by the Pediatrics Academy in America. For those children who are at their four feet and nine inches tall or even under such range, they should ride in a belt-positioning booster seat. How do I Install it in my Car? The Graco Highback Turbo Booster seat can be fixed to the car seat with its regular belt attachment. It doesn’t have an Isofix latch, but the proper seatbelt option is highly safe and prevalent in India. The installation is straightforward and the backrest is not hard fixed to the primary car’s seat. Hence, it can incline as needed. But, always make sure that the booster seat is tightly attached to the seat belt and it should be placed on the child. If you are traveling considerable distance with kids, use the safe and a sturdy seat fixed in the car. The chair comes with a cup holder, comfortable armrests, and a cool design. Kids usually find the turbo booster seat very comfortable. How Safe is Graco Highback TurboBooster Car Seat for my Baby? The Graco Highback TurboBooster Car Seat is considered to be one of the sturdiest car seaters. It has a successful track record abroad. In India, too people have started liking it. They are reliable and safe. The seat undergoes various quality tests, and usually, they meet all international standards. They are engineered to exceed all crash test scores. They are even tested for the side impact test with the standard vehicle harness system. How comfortable is the baby car seat? This car seat is primarily built to last. The seat has a fully adjustable headrest as well as an open-loop belt that helps to position your baby on the car seatbelt easily. It would also make it easy for your baby to buckle themselves into the car. It also has a padded and wide armrest that provides extra comfort for your baby as they grow. The Graco Highback TurboBooster Car Seat has also integrated cup storage and holder which is perfect for your baby’s small toys and games. It also has some added features which bigger kids would thoroughly appreciate. It’s Expensive pricing – Yes, the car seat is a bit heavy in the pocket, but it is indeed a value for money. It is not great for babies and kids under five years. 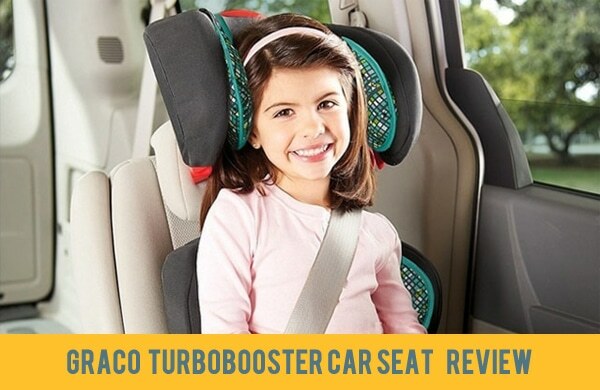 It is a turbo booster seat meant for bigger and heavier children. Their market segment is different, and since they are an international brand, the sizes of Indian babies are smaller in comparison. So it is excellent for the school going kids. There were complaints about its packing when ordered from the vendor. If you buy it from Amazon, these issues are not there. The customer service from the vendor is quite good. They will sort the problems if you have any. 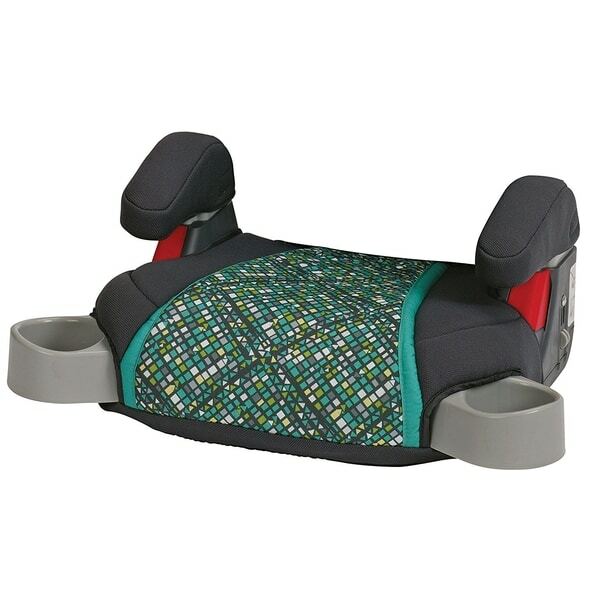 Graco Highback TurboBooster Car Seat is considered to be one of the best car seats you should purchase for your baby. Despite its high price, more and more parents are choosing this car seat because of the benefits that it offers precisely the safety and comfort that it gives your baby and a lot more. 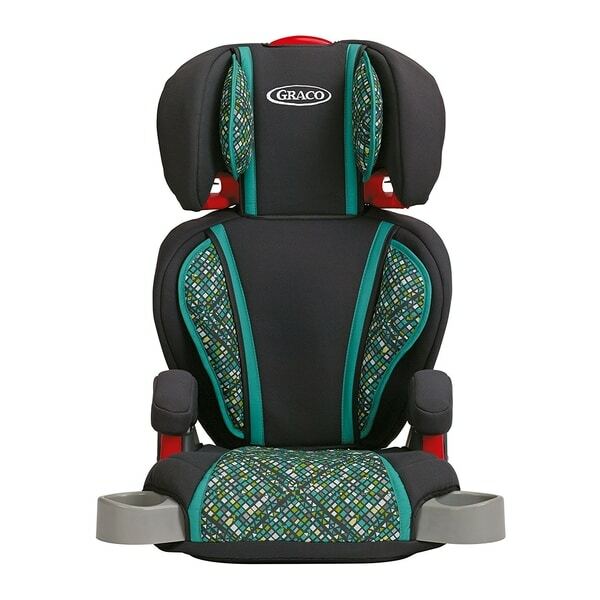 We wanted to rank Graco Highback TurboBooster Car Seat as the best baby car seat as from the quality point of view it is a great buy, but considering its price and younger kids suitability we ranked it below the two other car seats. But, those who have it, they are more than happy. It is a real value for money product. So, if you wanted to grab the opportunity of purchasing this car seat, then prepare your budget ahead of time. We always suggest buying from Amazon as they are the most reliable and proactive company. They truly serve their customers well. But, before placing the order, ever make sure to check the other styles of this product. Sometimes, you may get them cheaper if they are in stock. Also, check the stock and the delivery time of the product. It is preferable to order if they are in stock so that you get it fast. Amazon too will take the complaints if your goods get damaged during transit. The Graco Highback TurboBooster Car Seat is a terrific buy if you can afford it. You won’t have to look for any other seat as it lasts for quite a long time.